Levi is one of the largest winter sport resorts in Lapland and whole Finland. It is located in the Kittila municipality in Finnish Lapland. Levi is very popular place among young people and Levi has also significant nightlife. From the top of Levi fell there are great views to surrounding forests and nearby fells. Town Kittila is about 10 kilometers south. At the summertime nights are lit by midnight sun while during winter northern lights are visible almost every cloudless night. You should also be aware that Levi has been voted best domestic ski resort in Finland. That should tell you all you need to know if you’re still in doubt whether to visit Levi or not. Drawing ski and snowboard enthusiasts, is the world class Levi ski slopes, the site of the Alpine skiing world cup, and the fact that Lapland, Finland is the only place in Europe where you are guaranteed 6 months of excellent skiing conditions every year. In the Levi center you may easily walk or ski around. For longer trips to the forests, hire a snowmobile. Almost everything is concentrated around tourism and virtually all visitors come here for winter sports. At the summertime hiking in nature is popular and at the autumn’s incredible colors of Ruska will offer unforgettable experience. There are 230 kilometers of skiing tracks and 886 kilometers of snowmobile routes. For downhill skiing Levi has 45 pistes longest piste being 2500 meters long and maximum vertical drop is over 300 meters. The closest airport is in Kittila, about 20km away. Another option is to travel by bus from the Rovaniemi airport which is about 170 km away. The Rovaniemi airport offers a wider selection of flight schedules. Levi has 5 hotels, numerous log cabins and other accommodation possibilities totaling 21 000 beds. Did you know that in the summer Lapland can offer quite magical atmosphere? Midnight Sun is something very special only a few places in the world can offer and Lapland is naturally one of those places. Another amazing nature's phenomenon which also occurs in Lapland is the Northern Lights, also known as Aurora Borealis or Polar Lights. Northern Lights are a colorful phenomenon seen in the sky mostly at nights. Holiday resorts in Lapland have excellent hotels and spa hotels which both offer a high quality accommodation. 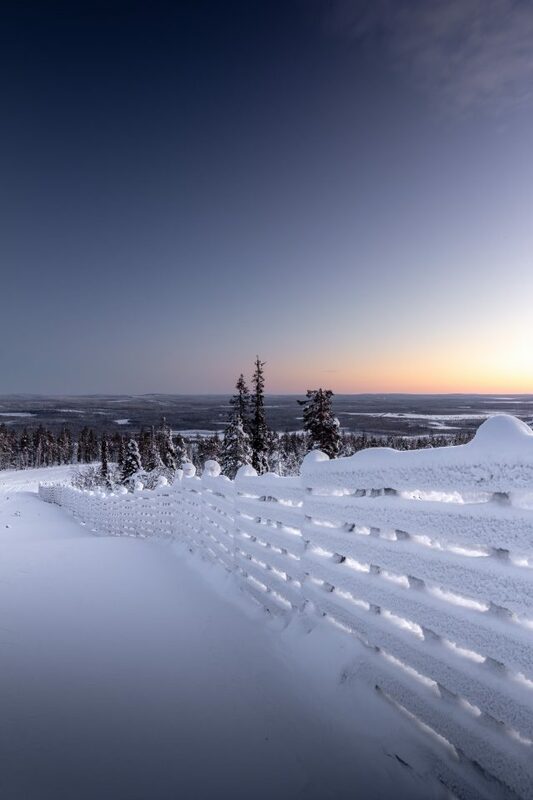 There are tens of hotels in Lapland and thousands of high quality hotel rooms.